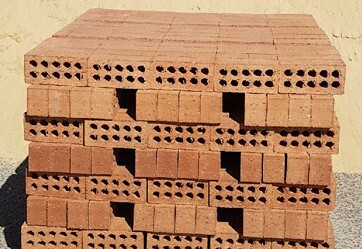 MJ Rowles stocks common bricks, exposure grade commons and dry pressed ‘solid’ commons for all building projects. Call in to any of our yards to pick up by the handful or the pallet, or order for delivery to your kerbside. As the name states can be used for the most common purposes, can easily be rendered, painted bagged or even left exposed. For more coastal developments. Can still be easily rendered, painted, bagged or left exposed. 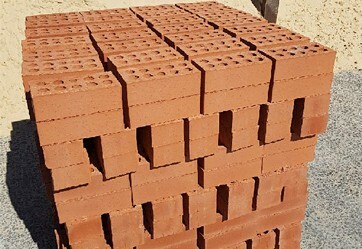 Under high compression, dry clay is pressed into individual moulds, which creates a solid brick with sharp, clean edges. 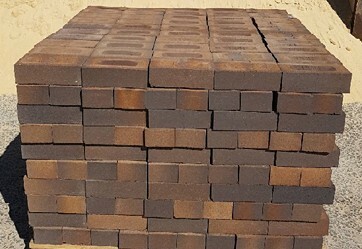 These bricks can be used to create modern showpieces in residential or commercial properties, or to match existing brickwork.